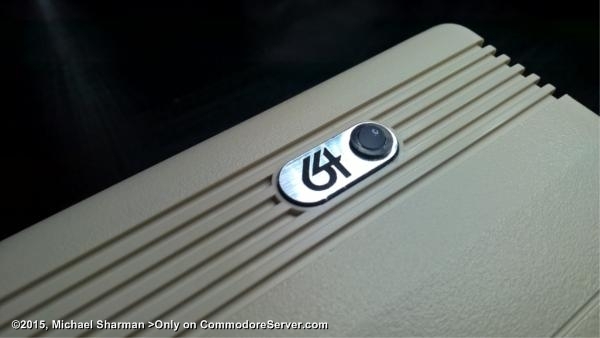 Want to dress up your old commodore? Like the look of engraved logos? Then give him a shout and tell him who sent you!